On February 10, 1887, the Women’s Christian Temperance Union (W.C.T.U.) met to discuss the possibility of creating a public reading room for the community. A committee was appointed to solicit funds to finance the undertaking and by March of the following year, the constitution and by-laws were in place. Mrs. W. C. Spaulding was asked to write leading publishing houses and solicit periodicals for the reading room and two weeks later, the reading room was dedicated. By 1906, the community’s first public library was housed in the rear of a store at the corner of Main Street and Vaughn Avenue. As the community continued to grow, the need for a permanent public library increased. In March 1888. it was voted to start a public library and another Constitution and By-laws were drawn up stating that this organization shall be known as the Caribou Public Library. At that time, a $2 per year fee would entitle a person use privileges for books. The Caribou Public Library was housed in several places of which the last being a "little book and stationary store run by Miss Nora Runnels. After numerous committee meetings, a lot was purchased for a sum of $1,100 left to the village by the late Nathaniel Bartlett estate along with contributions from residents of the village. A generous donation of $10,000 was made by Andrew Carnegie, which helped make the dream of having a public library a reality. The cornerstone was laid on Friday, August 25, 1911 and work started and was carried out at once with great speed. In a surprisingly short time, the building was opened to the public. From this point on, the library witnessed an overall increase in its collection and usage. Eventually, the Caribou Public Library outgrew its space. In 1963, through the concerted efforts of the Library Committee and other interested citizens, Caribou was able to obtain a grant of $150,000 from the federal government to help build a much-needed addition and remodel the existing building. On December 16, 1964, the edifice was opened for use, with a formal open house held on May 9, 1965. The changes in the structure created a building at least three times as large as the original. By 1965, a meeting and conference room had been completed on the lower level, and a fall-out shelter was built according to state and federal Civil Defense regulations. In 1994. Computer technology made its way into this Carnegie facility with the implementation of an automation project which changed the way users retrieve their information. User's now access their information via our on-line catalog at the library or remotely in their homes. Patrons also have access to 1000s of journals using Maine's Virtual Online Database and over 10,000 eBooks and audio books through the Maine State Library Network's 3M Cloud Library. As a 21st century library, staff will strive to give residents the competitive edge needed to thrive in today’s world by providing the appropriate technology and resources to meet their informational, cultural, and economic needs. 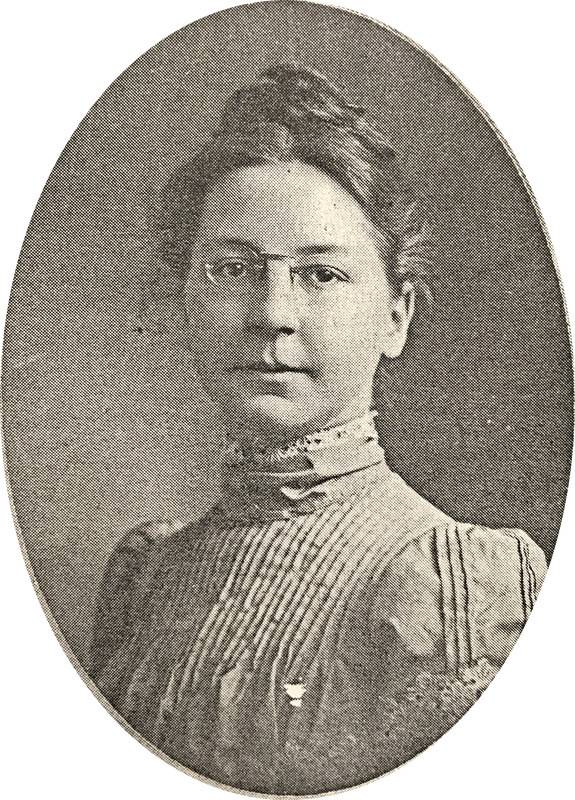 In 1915, Sarah A. Roberts was listed as the head librarian in "Patterson's American Educational Directory," boasting a collection of 3,500 volumes. "I choose free libraries as the best agencies for improving the masses of the people, because they give nothing for nothing. They only help those who help themselves. They never pauperize. They reach the aspiring and open to these chief treasures of the world -- those stored up in books."